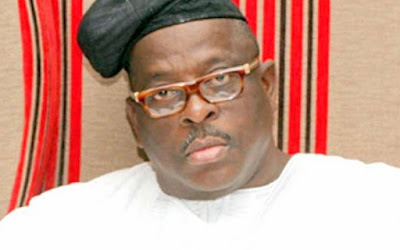 The Peoples Democratic Party (PDP) has expelled an Ogun State Senator, Buruji Kashamu, from the party. Three other members of the PDP in Ogun State were also expelled yesterday along with him. The three other expelled along with him are Bayo Dayo, Segun Sarki and Sanimu Sodipo.